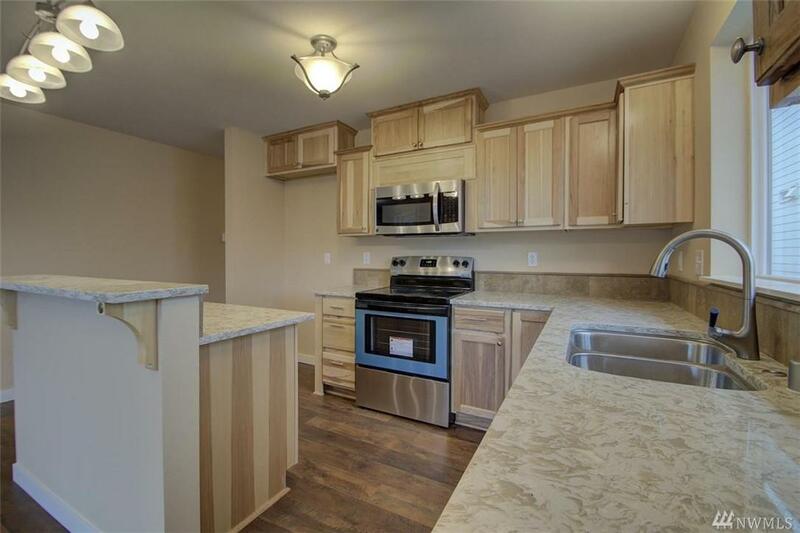 Great location for this 3 Bdrm 2 full bath, one story that includes extra parking or large back yard! Such warm colors, the large windows give lots of light for sunsets in the evening and morning sunrises, the huge laundry room has room for freezer or more storage. Just walking distance to the bus line or town. 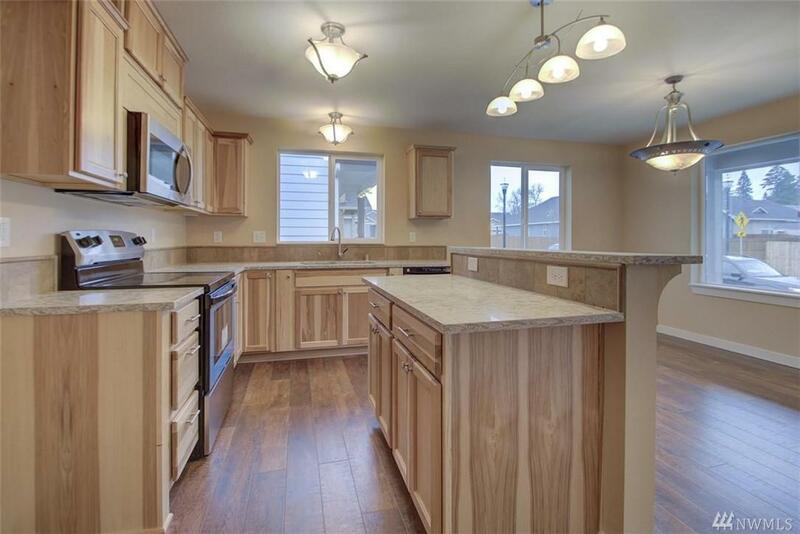 Lots of real wood Hickory cabinets, in the kitchen with a bar and separate dining area, with open/family combo. 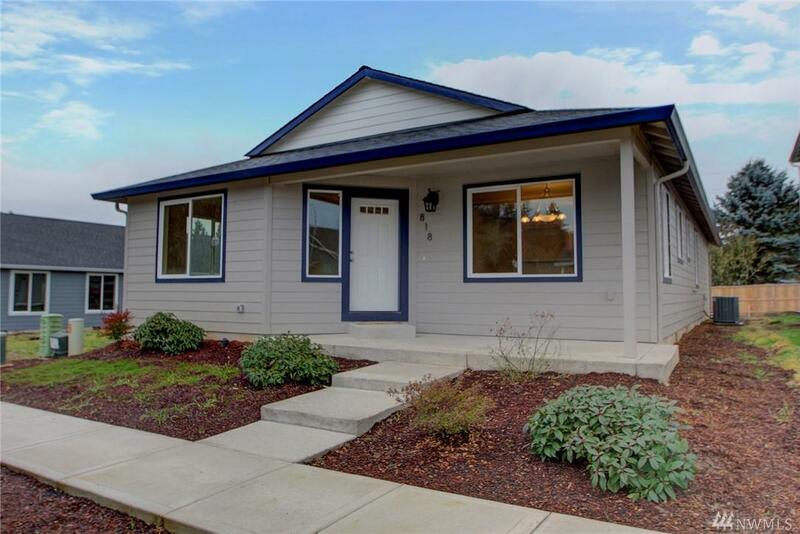 This home has so much to offer in a newer neighborhood, with no HOA's.